Stories In Trance: Stories In Trance - Chapter 36 (Bonzai Records Special) Is Now Online! Stories In Trance - Chapter 36 (Bonzai Records Special) Is Now Online! 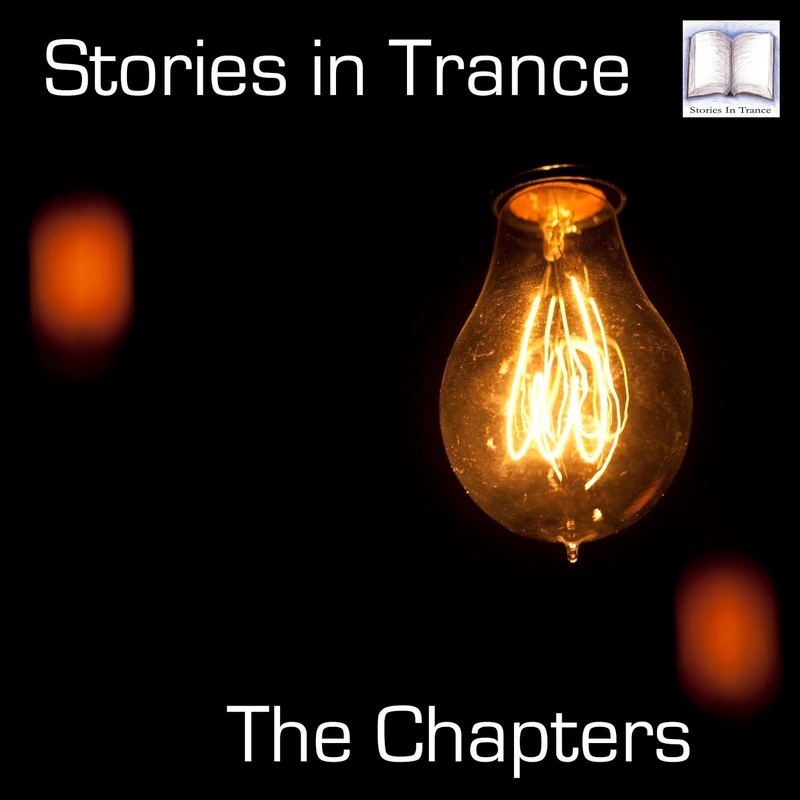 Stories In Trance - Chapter 36 (Bonzai Records Special). This special episode sees us turn our focus towards the best from iconic Belgian label Bonzai Records and it's numerous sub-labels. Featuring some of the finest tracks and remixes from Signum, Moon Project, Push, M.I.K.E., Fire & Ice, Yves Deruyter, Plastic Boy, Airwave & The Blackmaster.